The sound guy/gal: The final piece between the killer show you have been rehearsing for for months, bringing down the house… or going up in smoke. The thing is though, sometimes they’re tired (they often work days and nights), or still irritated about the band last night who got too drunk and spilled beer all over the DI boxes, or frustrated trying to set levels for a bill of artists with totally different sounds. On the surface, sound engineers may seem reserved or peeved more often than not, but if things aren’t going smoothly, it’s usually a musician’s fault somewhere down the line. The best, and easiest, way to make sure a sound engineer stays on your side is to treat them like an old friend, and not like someone who works for you for one night when you’re out on tour. Here are seven handy tips for how you can run a friendly soundcheck with no surprises and ensure great sound during your show. This goes without saying, and applies to your life and your career, inside and outside of the music business. Don’t be late, it’s as simple as that. We know you’re probably on a rad cross-country tour, and that last leg was a bruiser, but punctuality is quite often the make or break aspect of your relationship with the venue’s sound engineer. 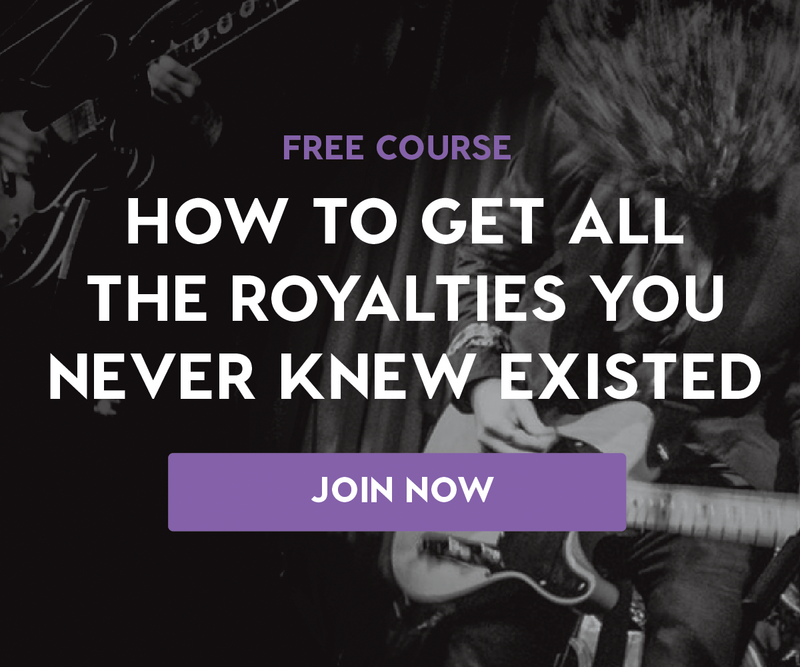 + Learn more: Get that tour going strong with Soundfly’s free course “Touring on a Shoestring” — everything you need to know to book, promote, and execute a DIY tour! Drummers, don’t be afraid to use dynamics. While we can all agree that a raucous, punk rock wall of sound is gloriously rock and roll, there is a point at which you no longer sound good, you just sound LOUD. Turn around large amps in small spaces. If you want to bring your 100W Marshall stack to play the local broom closet, go for it, but make sure you don’t blow your audience away (blow them away with your playing, not by giving them tinnitus). Turning around a large amp and micking it from behind is a great way to give the sound engineer maximum control, and give yourself more headroom to drive your stage volume for a better tone. They’ll love you for it, and you’ll get a better mix. Just make sure you bring a boost pedal for your solos, if the sound person isn’t familiar with your band, they won’t know when to pull you up in the mix. This isn’t expected at most local/entry level gigs, but it is hugely important and appreciated, and shows you are ready for the big time. Providing a stage plot and input list detailing how many microphones you need and where, how many DIs you need, etc., can help the sound person get a head start on your setup/breakdown and make your night much less stressful. This is especially important if you have a DJ/laptop, strings, horns, backup singers, or a keyboard player. Get your stage plot in order with Soundfly’s free “Building a Better Band” course! Networking with your fans and friends is great! But don’t spend an hour after the show socializing while your bandmate or the tech crew packs up your equipment, especially if there is another band playing after you and the venue is on a tight schedule. Clean up, load out, THEN go to the merch table or grab beers with your pals. Make sure you bring everything you need: cables, pedals, picks, strings. Most sound people will be gracious in this respect, and usually won’t have a problem providing an extra ¼” or power cable if you’re in need, but don’t rely on them to bail you out if you forget something, it’s unprofessional. Oh, and definitely don’t steal cables from the venue. Believe me, they know… And when you don’t get invited back, or your emails go mysteriously unopened from then on, you’ll know why. I know how tempting it is to break out “Eruption” or that ultra tight Britney Spears throwback you’ve been working on all week during your soundcheck, but leave it at the door. Get your sound, and only play when asked. Not only is this helpful to the sound tech, you make a much bigger impact when you finally hit the stage! Be gracious. Thank the engineer for their time and for the sound, regardless of whether or not it was perfect. “But my monitor mix was bad, the mic cut out, I didn’t like the way my snare drum sounded, did you hear that feedback in bar 13 of blah, blah, blah.” Doesn’t matter. Thank them anyway. You’ll most likely work with them, or one of their friends, again. You shouldn’t need an excuse to be kind, but always protect your reputation, a little gratitude goes a long way! 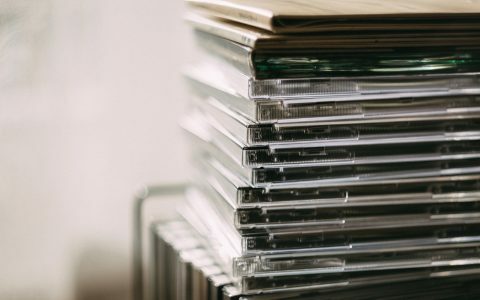 Is It Still Worth It to Print and Sell Physical CDs?